U.S. coin to feature the likeness of a historical figure, and the first cent to display the motto IN GOD WE TRUST. 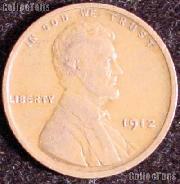 President Roosevelt initially rejected the idea of having the motto appear on the coin, possibly due to the feeling that having God's name engraved on coinage would be sacrilege. 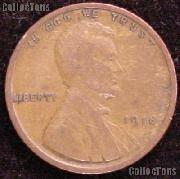 However, President Taft had taken office while the coin was still in the design phase and supported including the motto. 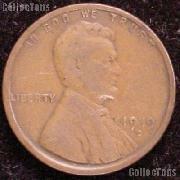 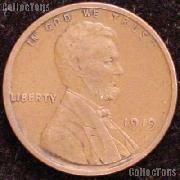 The coins were released on August 2, 1909. 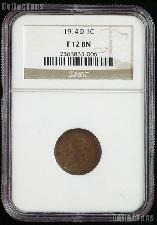 This new cent was in such high demand that many banks ran out of them on the first day. 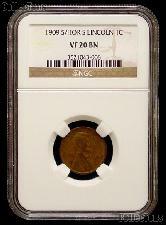 After just two days in circulation the Mint stopped production on the Lincoln Wheat Cent due to public protest over the prominence of the artist's initials (V.D.B) on the reverse of the coin. 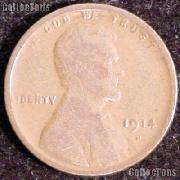 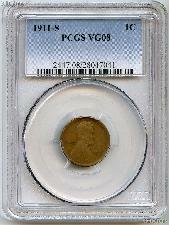 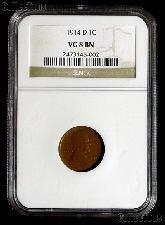 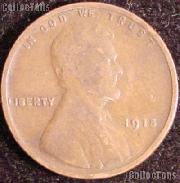 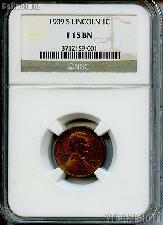 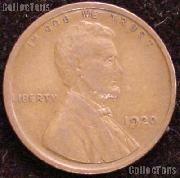 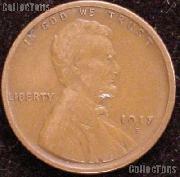 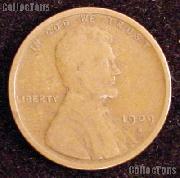 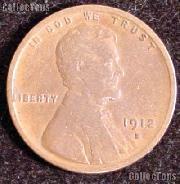 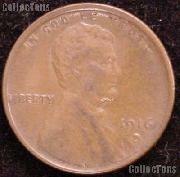 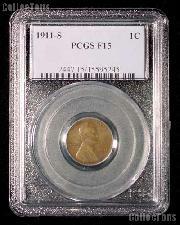 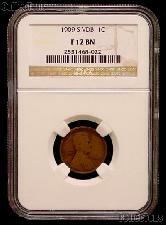 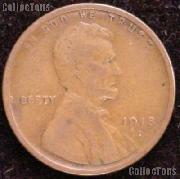 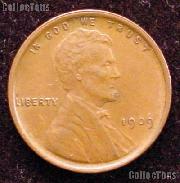 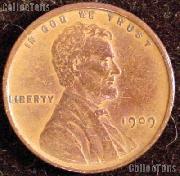 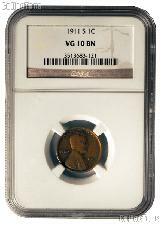 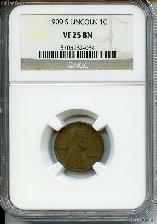 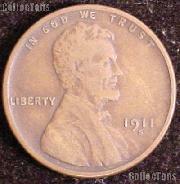 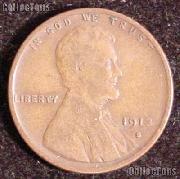 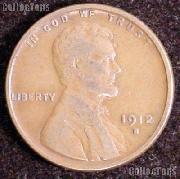 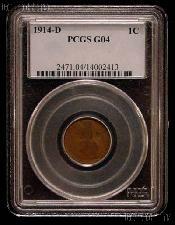 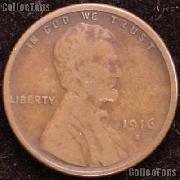 The initials were removed and production resumed within the same month, making the Lincoln Wheat Cent 1909 V.D.B. 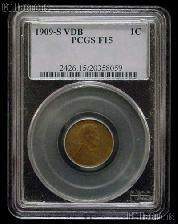 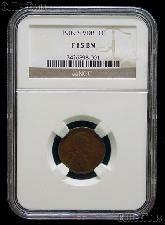 a highly sought after coin by collectors. Brenner's initials were restored in a diminished size in 1918 on the obverse of the coin above Lincoln's shoulder. In 1943 the composition of the Lincoln wheat cent was changed to zinc-coated steel to conserve copper for munitions needed in World War II. 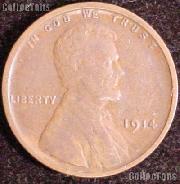 The steel cents encountered problems ranging from production difficulties to appearance and use in circulation. 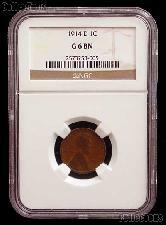 The following year the War Production board made copper, taken from discarded shell casings, available to the Mint and the composition was changed to 95% copper & 5% zinc. 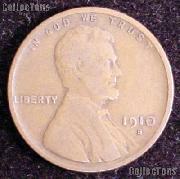 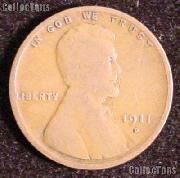 In 1947 the coin was returned to the original pre-war composition of 95% copper and 5% zinc/tin alloy. Lincoln Wheat Cents were issued by the Philadelphia, Denver, and San Francisco Mints. 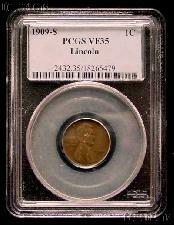 Interested in learning more about Lincoln Wheat Cents?